The distance of coverage for the MP Rotator is dependent upon incoming pressure. 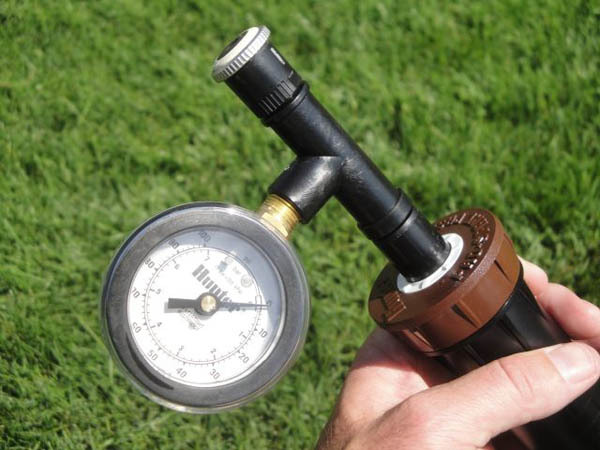 If you are not acheiving the distance you desire check your incoming water pressure at the sprinkler head. For instructions on adjusting the radius and arc, please click here.